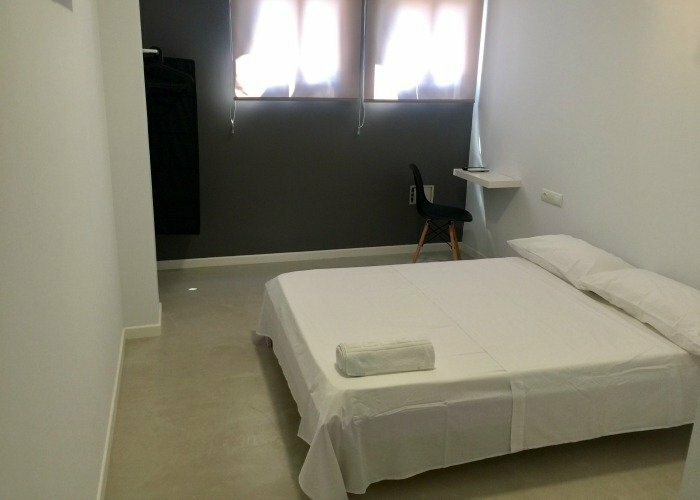 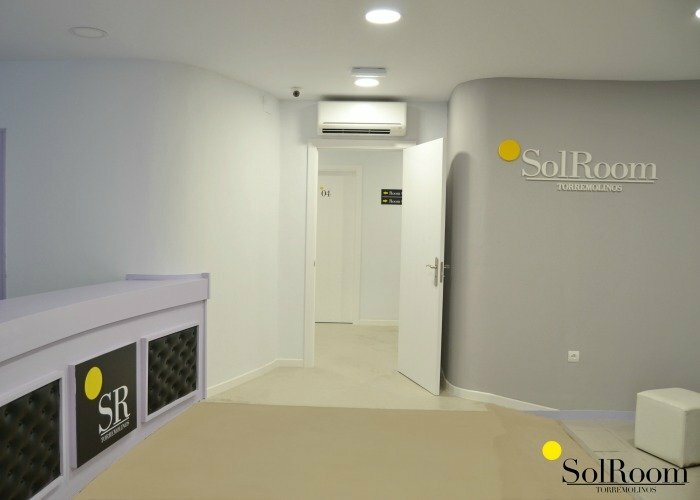 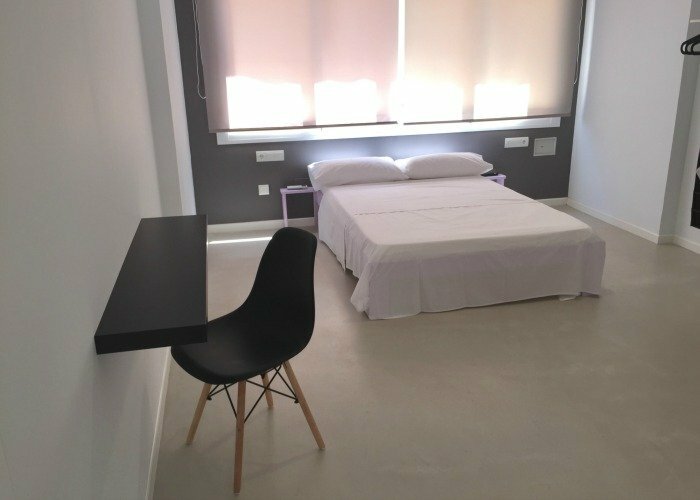 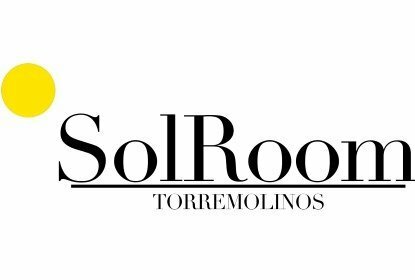 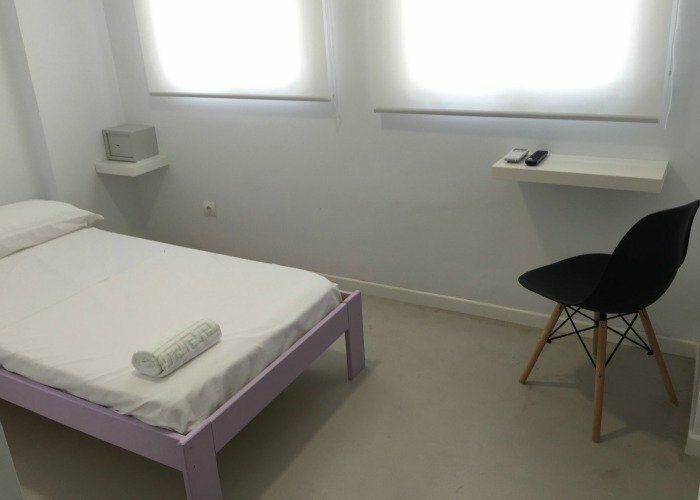 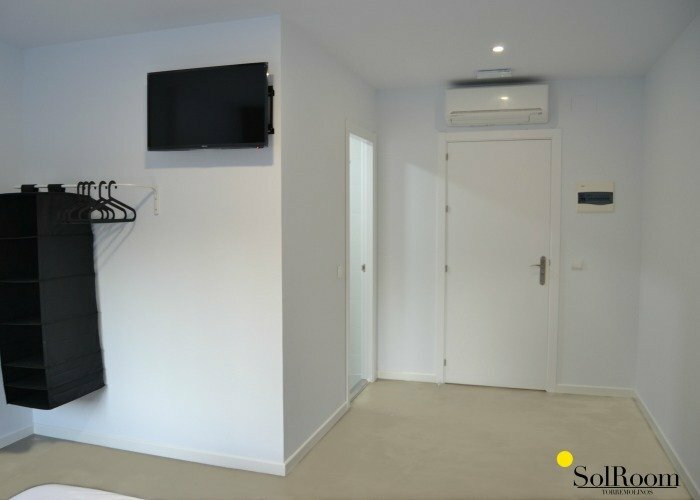 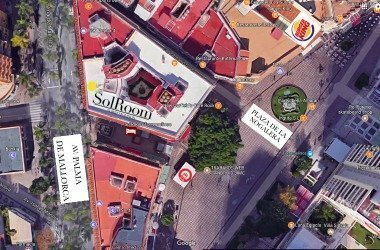 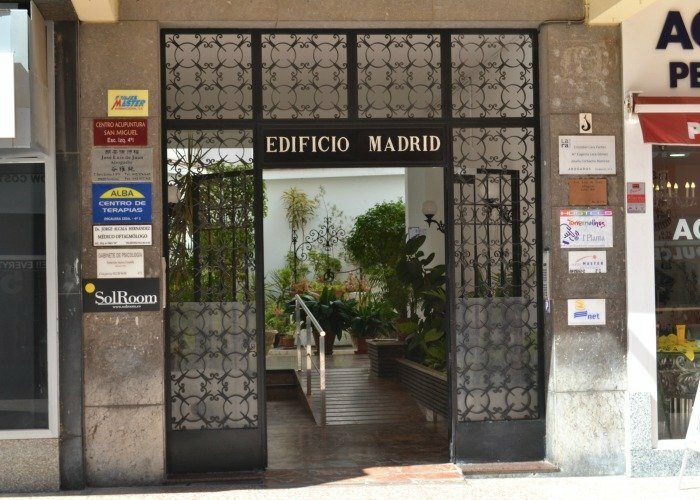 SolRoom Torremolinos is situated in Torremolinos City Centre , 100 metres from Calle San Miguel, next to the train and bus station and only 8 minuete walking distance from the beach. 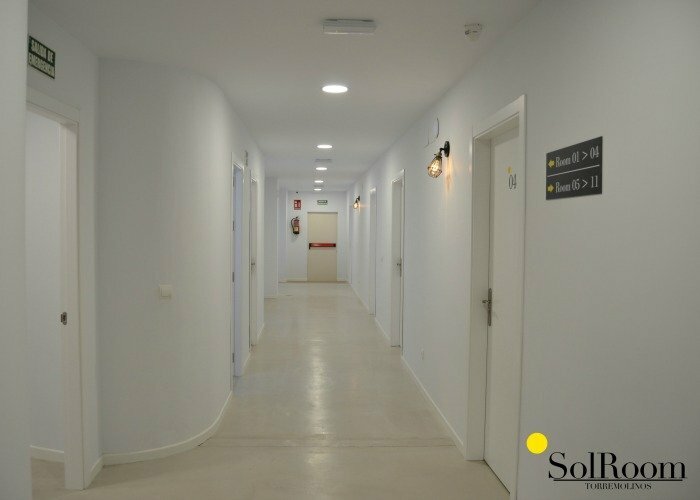 Aqualand Torremolinos is 800 metres from SolRoom Torremolinos and 700 metres from Crocodile Park, while Skal International is a few steps from the property. 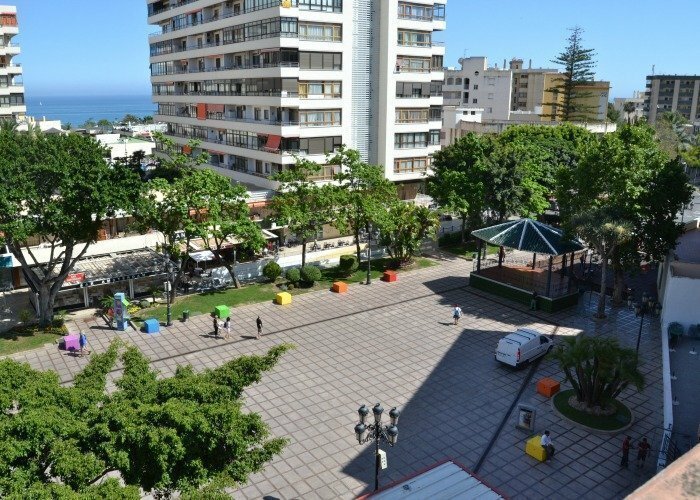 The nearest airport is Malaga Airport, 6 km from SolRoom Torremolinos.